KoreConX, a startup that leverages blockchain to tokenize securities, announced on Tuesday that it would integrate SME Brokers into its KorePartners ecosystem. SME Brokers is an Australian company that is a member of an international group of business advisers that support over 60,000 small and medium-sized enterprises (SMEs) in all the regions of the world. 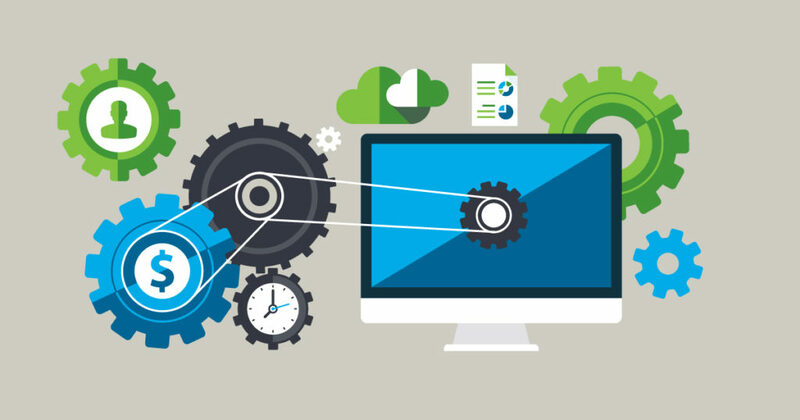 The company has access to technology-backed development and management programs meant to boost business performance throughout the SME’s lifecycle. 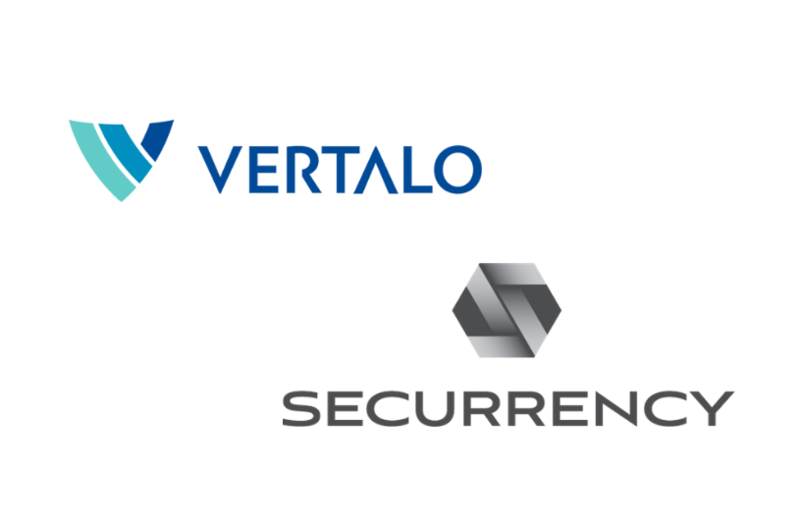 Securrency, a financial services technology company, has just announced that they are partnering with Vertalo to bring compliance and liquidity to the tokenized security economy. Vertalo will be integrating Securrency’s security token protocols onto its registry and compliance-based systems. Compliance is one of the building blocks for the security token industry, a necessary precondition for digital assets to be adopted by regulated financial institutions. Now, a recent partnership might make this precondition a little bit easier. As you may have seen, the SEC settled charges today against two companies that sold digital tokens in ICOs, imposing $250,000 penalties against each company. Both Airfox and Paragon are to compensate harmed investors who purchased tokens and will register their tokens as securities. 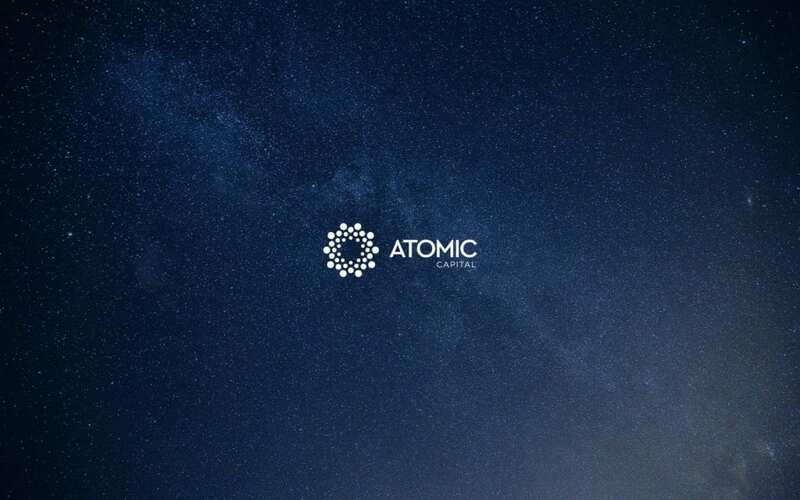 Atomic Capital has announced the official release of its ERC-20 compatible security token standard. In addition to the release, the standard’s first digital security has already been issued on the Ethereum blockchain. Many projects in the developing security token space have established their own ERC-20 compatible security token standard. Harbor has the R-Token, Polymath developed the ST20, OpenFinance Network utilizes the S3, and Securitize works with the DS Protocol. Now, Atomic Capital has developed its own ERC-20 compatible security token standard: the Atomic Digital Security Standard (DSS). Singapore-based Blockchain App Factory, a blockchain-oriented firm that recently turned to security tokens, is currently managing three deals worth a total of $225 million. 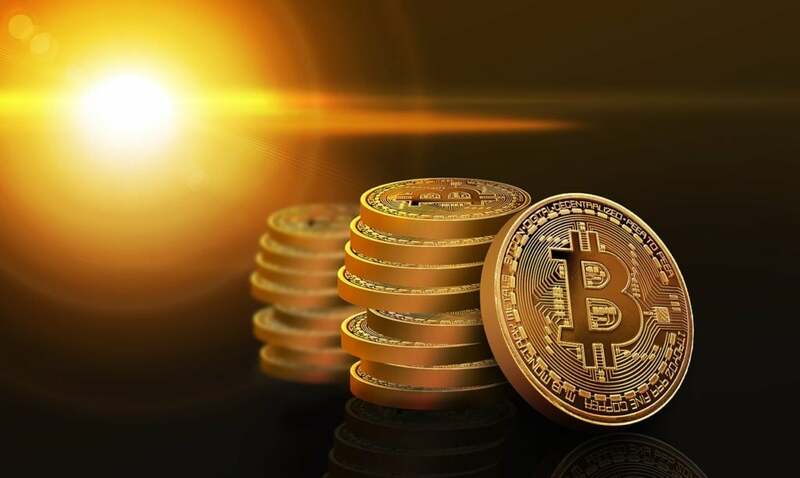 The company said that it is helping three clients operating in the real estate market to tokenize their assets and raise funds, a process referred to as Security Token Offering (STO). The STO deals came shortly after Blockchain App Factory launched its asset tokenization platform, which can digitize real estate assets, venture capital funds, art, and other types of assets. At a time when disappointment weighs heavily on the ICO market, projects that offer secure and lucrative investment opportunities are a true rarity. BatteryStorage aims to provide just such an opportunity to institutional, accredited and retail investors. In its first public announcement, the company has outlined its plan to launch a security token offering (STO), fully compliant with the laws and regulations governing securities in Malta and the EU. The commission seems to be walking its talk as it has faulted Zachary Coburn, the founder of crypto token trading platform EtherDelta of operating an unregistered securities exchange. In the charge brought against Coburn on Thursday, the SEC noted that EtherDelta was serving as a marketplace that allowed buyers and sellers to trade ethereum tokens that the SEC considered to be digital asset securities. Equity crowdfunding platform StartEngine has just announced a new token standard on Ethereum for creating digital stock certificates. SEC-registered entities will be able to enact the new standard, thus opening up a much-needed option for compliant tokenized securities. As per the announcement, any ERC-1450 token will require a registered transfer agent to create and process the tokenized securities. Transfers of ownership can be done directly from buyer to seller or through an SEC-registered broker-dealer. Of course, all tokenized securities under ERC-1450 will have the added benefit of being completely transparent, all easily trackable on Ethereum’s blockchain. That’s what makes the ERC-1450, and all tokenized securities, a significant game-changer for the fintech world. AmaZix and Issuance want to give ICOs the tools and resources necessary to execute successful and compliant security offerings. The partnership will leverage Issuance’s fintech experience, complemented by AmaZix’s ICO marketing expertise. ICHX Tech, a Singapore based blockchain infrastructure company has announced investments from the Singapore Stock Exchange (SGX) and Heliconia Capital Management, a subsidiary of Temasek Holdings. The owner-operator of the St. Regis Aspen Resort has concluded its security token offering (STO), raising $18 million in the first equity ICO hosted on the Indiegogo platform. In a recent post, Fluidity Engineer Deepa Sathaye outlined the need for compliant security tokens and the automated compliance featured in many ERC-20 token standards on Ethereum. Many protocols exist, which is great for the security token industry. Yet the situation begs the question of whether or not the industry will eventually collaborate on a select few protocols to foster further implementation and eventually, adoption. 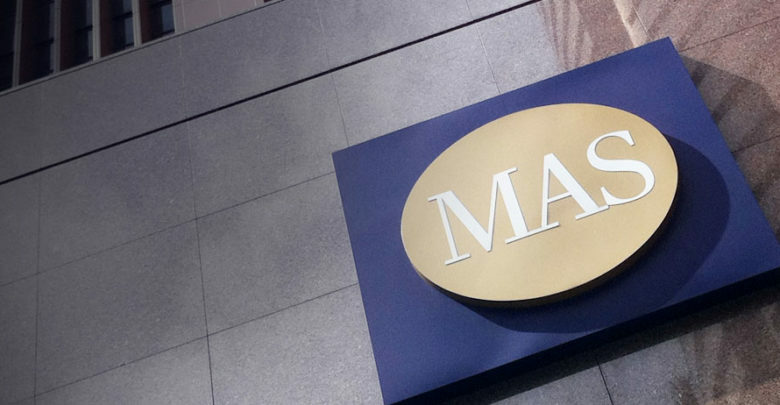 An automated Delivery versus Payment (DvP) platform has been jointly developed by the Monetary Authority of Singapore (MAS) and the Singapore Exchange (SGX). Its purpose is to allow the settlement of tokenized securities across various blockchain platforms. With SGInnovate as a key partner in Singapore, Blockchain Valley Ventures aims to become the bridge between Europe and Asia for both investors, and technology companies. They are looking to source good projects and deals, and expand its regional footprint in what they see as one of the fastest growth engines in the blockchain industry, Asia. Galaxa is the first cloud XaaS distributed storage and compute marketplace designed to address the unique requirements of enterprise customers based on a blockchain powered by the cryptocurrency GAAX. To finance the Galaxa project, Leonovus plans to complete a Security Token Offering (“STO”) by issuing a security called a Simple Agreement for a Future Token (“SAFT”). Bitstraq becomes one of the first crypto exchanges licensed under Malta’s new VFA law. The company hopes to operate a security token trading platform soon. Under this law, which took effect on November 1, 2018, Bitstraq’s VFA Class 4 license allows it to provide cryptocurrency and token trading services. The company now offers a platform where investors can bet on five pairs that include major cryptocurrencies, including Bitcoin, Ethereum, Bitcoin Cash, and Litecoin. Mattereum, a London-based legal-tech startup that aims to tokenize and fractionalize real-world assets like real estate, art, and objects, recently published its whitepaper explaining its business model and the concept of tokenization. To better exemplify the whole process, the company decided to digitize a $9 million Stradivarius violin, which will be the first on-chain asset on Mattereum’s Smart Property Register. Thus, the object will be sold through multiple tokens via a crowdsale. Besides holding fractions of ownership rights, token holders will be able to form a governing committee that will decide how the instrument is used. 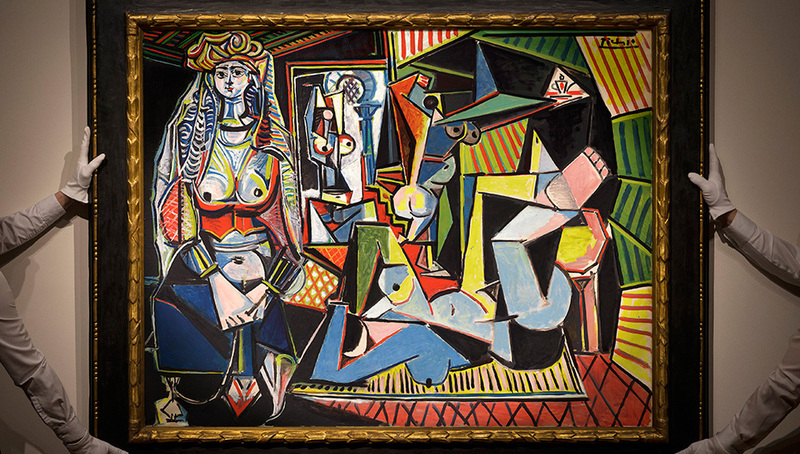 Token-based, partial ownership of a Picasso painting through blockchain technology is one of the early use cases of value-based tokens. Tokenizing real-world value has been an idea making the circles in crypto space. From buildings to businesses or metal mining rights, offering to own a part through a cryptographic token is seen as a viable investment opportunity. But tokenizing artworks has also been a part of the business. Now, John McAfee has joined the fray, by tokenizing a piece of art by Pablo Picasso.